Art is all about feeling and creation. When creating the perfect artistic bedroom, the bed choice should symbolize what the artist is feeling, that includes the bedding and blanket. And while different forms of art sire this feeling, Our artistic bedding is sure to have a possibility for the Da Vinci in us all. 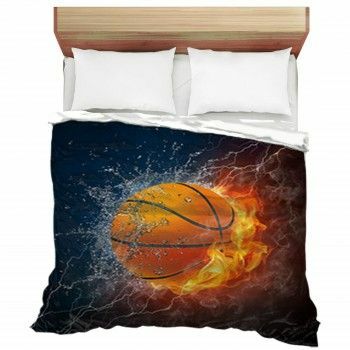 You can create any custom bedding you can imagine! No matter what medium you prefer, whether it's colored pencils, oil paints, or a digital design program - you can find it here. We have a lot of designs to choose from, that will trigger the artist inside you. All these designs can go on your comforters, custom size duvet covers, and all other bedspreads. 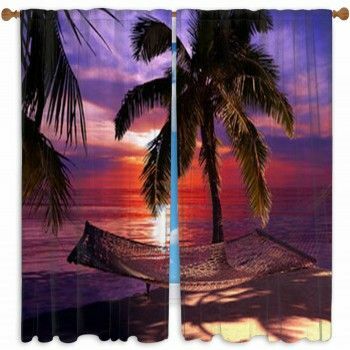 Decorate your bedroom with artistic themed bedding and be inspired every day!